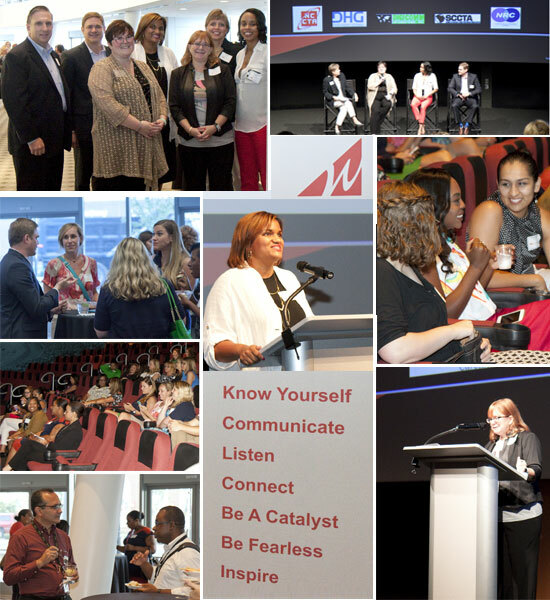 Tech It Out – Welcome to WICT Carolinas! Check out last year’s event! Tech It Out (TIO) is an educational program that demystifies technology for professionals at all levels and across multiple disciplines within an organization. It highlights technology leaders in an interactive and creative forum, and enables attendees to learn about new and existing trends driving innovation. Through TIO, participants become inspired to advance their career paths along the technology continuum. Check out a few images from the 2016 Tech It Out event below. The panelists shared insights on how the Internet of Things impacts our daily lives with topics ranging from cyber security to extreme tech, such as self-driving cars. 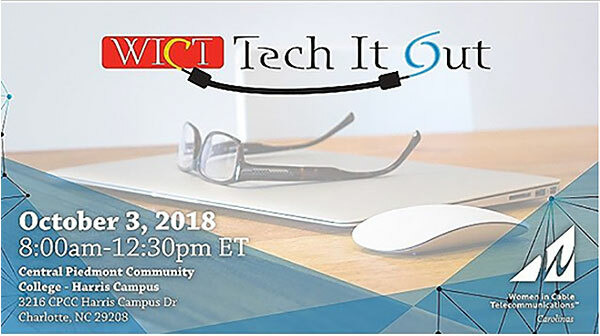 Hope to see you at the 2018 Tech It Out! TIO is open to all WICT members and non-members, including a special opportunity for high schoolers and undergraduates interested in the technology industry to attend.